MTN sacks 280 staff – Royal Times of Nigeria. 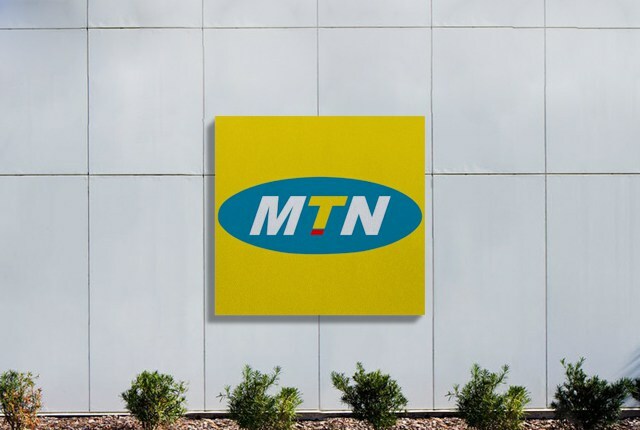 MTN Nigeria has disengaged about 280 of its employees from its services in a major job, as it affected about 15 percent of the company’s entire Nigerian workforce. Those affected by the move include some 200 permanent employees and about 80 contract staff across various cadres, ranging from new graduates to senior managers. Many of those sacked have spent up to 15 years with the company having joined MTN as it opened its business in Nigeria in 2001. It is reported that this development is part of a restructuring exercise in line with the company’s IGNITE transformation initiative to reposition it into diverse segments of the economy including digital payments, financial technology (FinTech). According to a source privy to information in the company, MTN introduced the Voluntary Severance Scheme (VSS), to provide a window for one week in April, for persons who have served in MTN for five years and above to take up. Those who decided to leave under the VSS were to be paid the equivalent of their three weeks gross salary for every year they worked with MTN. The source said; “What it means is that if one worked in MTN for five years, one would be paid three weeks of their gross salaries times five. 200 permanent staff signified interest. Unfortunately, on Friday, the company decided to add 80 contract staff to the list,”. “All 280 staff were let go under the VSS and paid their benefits. The move by the company cut across various cadre, ranging from new graduates to senior managers, as it affected about 15 percent of the company’s entire Nigerian workforce”. “Many of those sacked spent up to 15 years with the company having joined MTN as it opened its business in Nigeria in 2001. Those were given a severance of 75 percent of their gross monthly income multiplied by the number of years with the company. Wth the payoff structure, senior managers with 15 years of service were left with about N15 million. Most of the staff got less than N5 million”. MTN Nigeria spokesperson, Funso Aina when contacted said the company was going to issue a statement on the matter. Meanwhile, some of the sacked MTN staff said they would challenge their disengagement at the National Industrial Court.